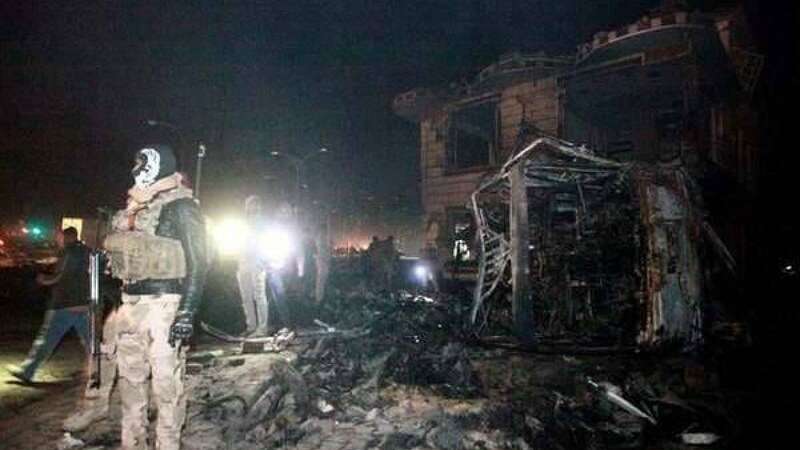 Mosul : Terrorist group Islamic State has claimed responsibility of suicide truck bomb in Iraq that killed nothing less than 100 people, most of them Iranian Shi'ite pilgrims, at a petrol station in the city of Hilla 100 km (62 miles) south of Baghdad on Thursday. The group is also fighting a US backed offensive in its strong land Mosul in northern Iraq. The pilgrims were en-route back to Iran from Iraqi Shi’ite holy city of Kerbala when an explosive laden truck attacked them and set nearly five buses on fire parked at a gas station. In recent months Islamic State has intensified attacks in areas out of its control in efforts to weaken the offensive launched on Oct. 17 to retake Mosul, the last major Iraqi city under Islamic State control. US Officials have condemned the attack.